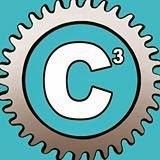 Team C3 always helps me out when I need some stroke video! For me, swimming provides the opportunity to think like an engineer. Each year, I look at my body as a machine. I observe how everything is working together, break down the engine's moving parts and the frame, make some adjustments, and then reassemble it into a new, faster, more efficient model. More specifically, I take a ton of videos of myself to observe my balance, head position, body rotation, catch, pull, arm extension, recovery, and foot position. From there I try to figure out ways to make myself more streamlined (first) and more powerful (second).Then, I try to apply those ideas in the water. Last year I was less focused on traditional technique and more focused on learning how to keep a higher turnover. 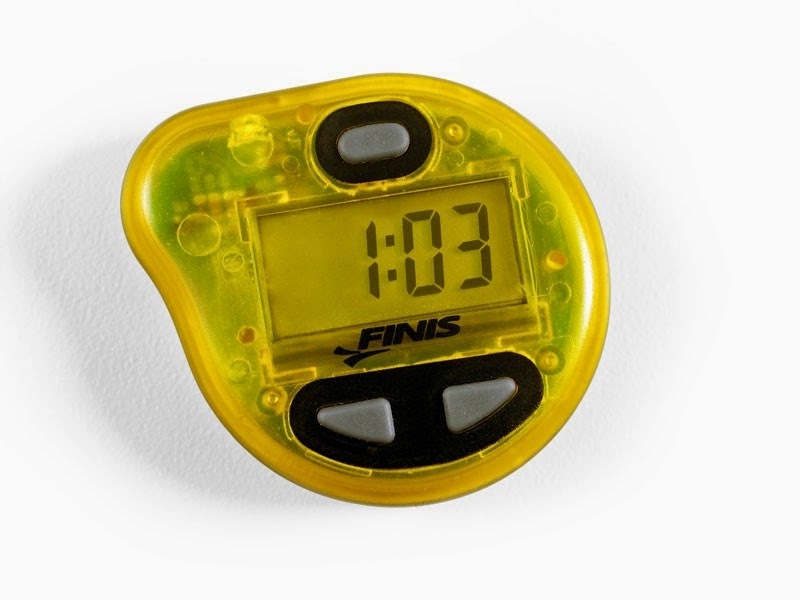 I spent a lot of my time in the pool with a Finis Tempo Trainer set between 80-90 rpm. This helped me get faster in so many ways, but the two things that stand out the most were how it helped me eliminate the dead spots in my catch and learn to relax my muscles in the water. I dropped about 6-8 seconds/100 just because of those two factors. As usual, my swimming sessions this season started out very technique oriented. Cliff and I both noticed that I was sacrificing my stroke length for that higher turnover. I decided to focus less on the higher turnover and more on the stroke length for a few weeks. I wanted my pulling hand well extended past my hip before I brought it into the recovery stage of my stroke. The work lead me to feel more connected to the water and to swim faster with less energy. At first I noticed that my shoulders got tired more quickly, but I felt this less and less as I gained more and more strength in my shoulders, latts, and triceps. After I gained confidence with the longer stroke technique, I attempted to increase the turnover. When I did this, however, I felt like something was preventing me from rotating side to side. I again reached out to Cliff for some guidance and he pointed out a slight scissor kick in my legs when I rotate. I started to focus in on my legs, attempting to keep my toes closer together. I also attempted to point my toes towards the back of the pool rather than allowing my ankles to flap loosely and my toes to go where ever they liked. When I do this, I can feel myself slipping side to side rather than using energy by forcing the rotation with my kick and my pull. This results in a much smoother, more efficient rotation that helps me increase my turnover. I still have some work to do with my stroke length and turnover. That said, when I put it together, it results in about a 3-4 second increase in my average 100 times compared to the same effort last year. You can see my technique in the video below. I'm moving at about 1:04/100 yard pace which feels comfortable right off the wall. Since I made these changes, I feel unbelievably connected to the water. In addition, as I go faster, it’s become astoundingly clear where the resistance of the water is hitting my body. I use this instant feedback to figure out additional ways of moving that allow me to be more streamlined and more efficient. I’m looking forward to putting this hard work to the test at St. Anthony’s at the end of April!